"A smile is like an instant facelift, and an instant mood lift." - Christie Brinkley For those of you who don't know who Christie Brinkley is, here is her wikipedia page. She is a model/actress, who recently opened up her very own skincare line, and no wonder! She's 61 years old yet still looks like she's in her 30's! 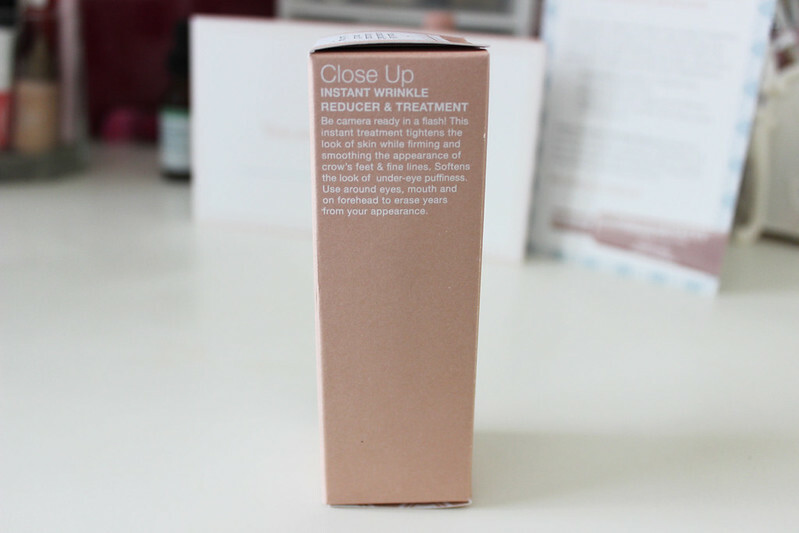 This small tube of her Close Up Instant Wrinkle Reducer & Treatment isn't cheap, it comes in at $79.95, but for the results you get, I'd say if you are suffering from wrinkles, you should check out her items. I tried this out even though I don't have any wrinkles. 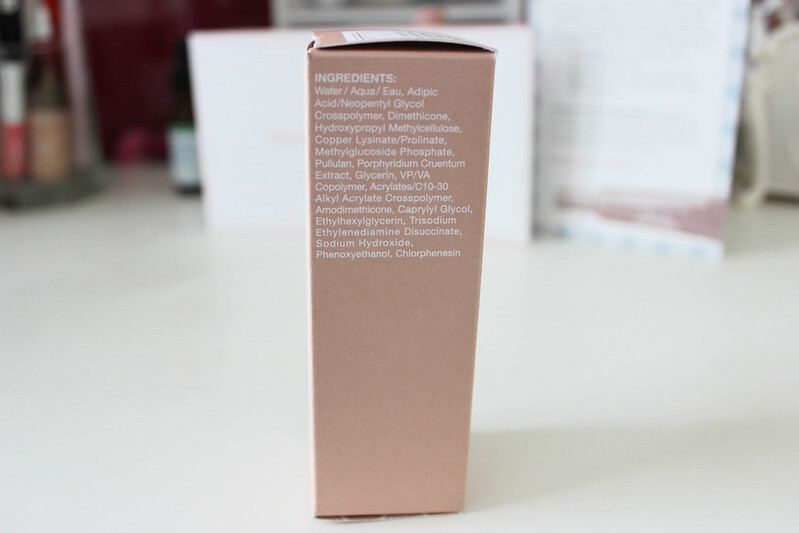 I decided to try this product out underneath my eyes, since I have dark circles there. This stuff doesn't have scent, and when I applied it, it felt cooling, like I had applied an eye mask underneath my eyes. 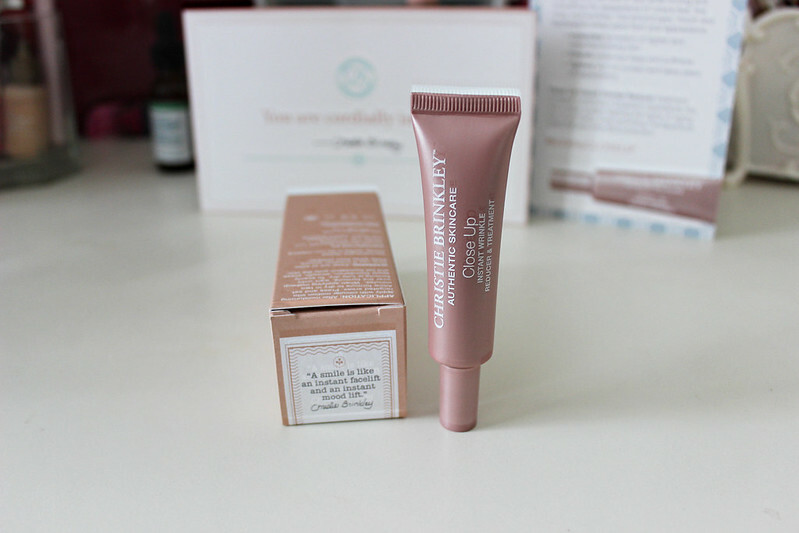 Literally 2 minutes after applying this wrinkle reducer, I noticed that my dark circles were less darker! And the skin underneath looked more plump, and not so shallow! So it works! Eureka! 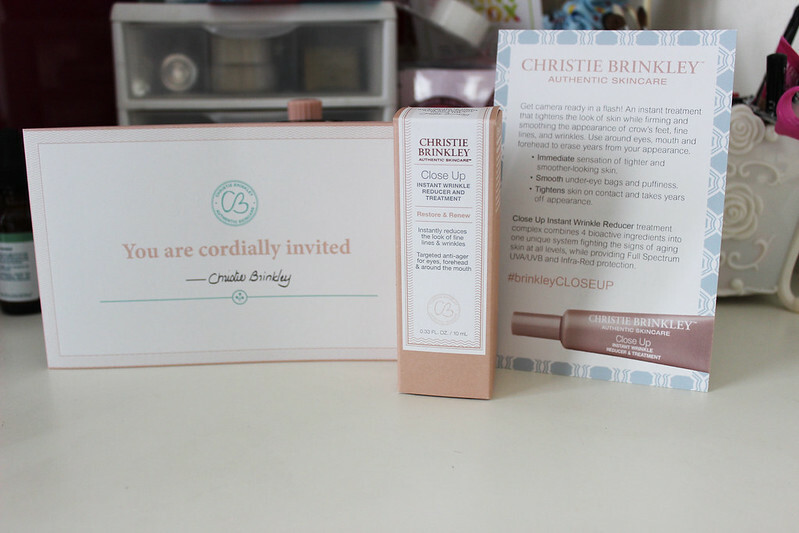 Check out Christie Brinkley's Close Up Wrinkle Reducer & Treatment! 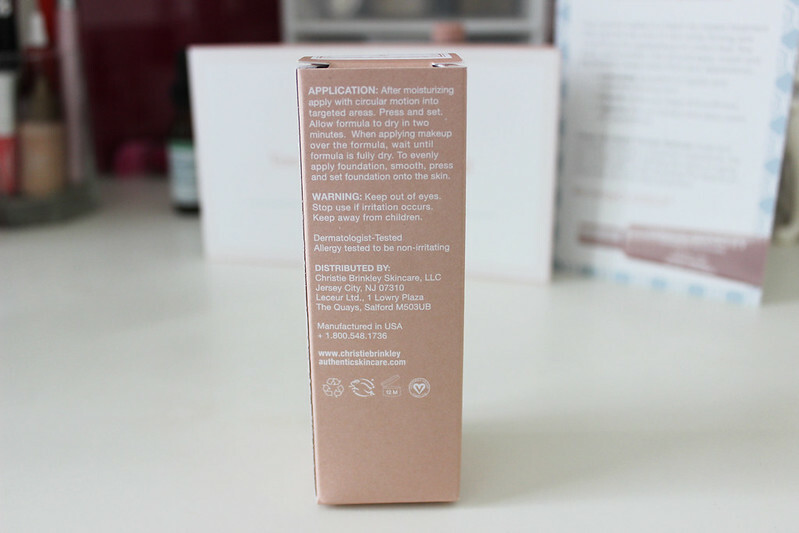 Win your own tube of her Wrinkle Reducer below!